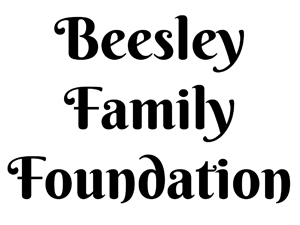 The Beesley Foundation continued their support of our mission to help the children of southern Utah with new school clothing and books. We appreciate your very generous $1,000 donation!! !